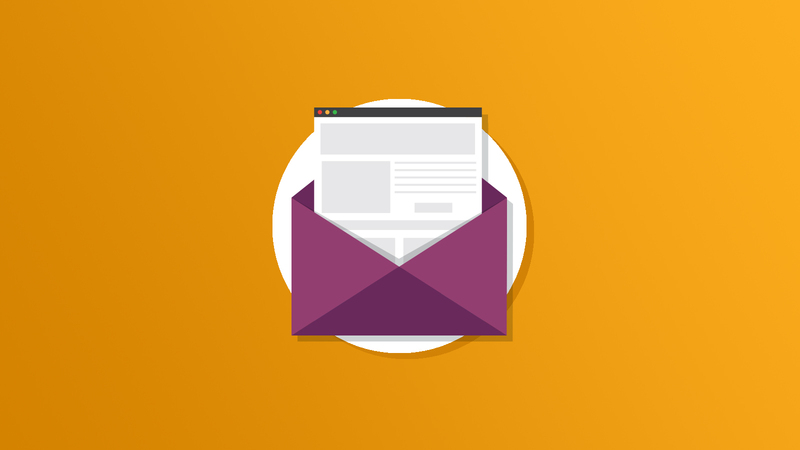 Email Analytics are an incredibly powerful tool in the right hands. Much of what can be accomplished with email analytics requires some knowledge of segmentation. Learn how to segment for success in this blog.